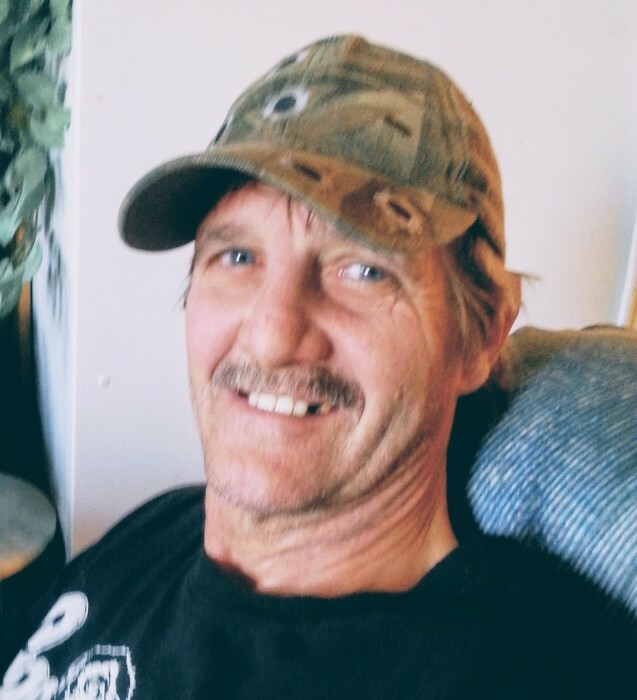 Obituary for Clifford William MOSELEY | Cherished Memories Funeral Services Ltd.
On April 13, 2019, our son, father, brother, uncle, and friend, Clifford William Moseley, passed away peacefully at the Elk Valley Hospital in Fernie, BC. Clifford fought a long and hard battle with liver disease with many ups and downs along the way. Clifford was only 57 years old. Clifford was born in Surrey, BC on January 8th 1962 to parents William and Sharron Moseley. At an early age Clifford showed his independence and strong will. At age 15, Clifford was the caption of his own fishing boat and fished around the Queen Charlotte Islands. Eventually Clifford earned his Sheet Metal Journeyman’s ticket and worked between Vancouver BC and Calgary AB. One of his last larger projects was working on the Foothills Hospital in Calgary, AB. Clifford enjoyed living life and some of our best memories are sitting around a fire with a guitar and singing “Cover of the Rolling Stones” with him. His children, Breanna and Joel Moseley, have spent many nights camping, fishing, and just simply hanging out. Clifford was predeceased by his sister Angela Gai Moseley. Clifford is survived by his children, daughter Breanna (granddaughter Berlin) and son, Joel Moseley, his father William (Dominque) Moseley, mother Sharron Moseley, sisters Heather (Gerry) Moseley, Tashika (Ashton) Moseley, and Maryanne Yalte, and several nieces, nephews, and cousins. We would like to urge people to consider organ donation, the life you save may be a son, father, brother, uncle, or friend. There's still time to send flowers to the A small gathering at the family's home in Baynes Lake will be held from 1:00 PM to 4:00 PM on July 27, 2019.